Loading, unloading, unlimited amount of furniture pads to hand wrap all furniture, tolls, & fuel. Packing & Unpacking of mattresses and box springs. Stretch wrapping of cloth furniture and blanket wrapping of all furniture. Floor, door and railing protection at both houses. Furniture will be placed at your new home as directed by you. Boxes will be delivered to the rooms as marked. Whatever furniture my crew disassembles at origin will be reassembled at destination. Stretch wrap will be removed and all debris will be taken care of before we leave. 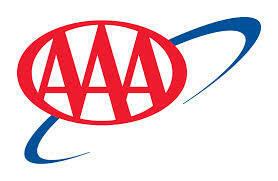 Our crews offer low claims ratios and high customer satisfaction ratings. Basic Liability transit protection is also included. The cost options for Full Value Replacement coverage are optional. Anchor Moving & Storage has had an exciting year and hope you see the advantages of using a family-owned business with National accreditation such as ourselves. August 2014 – Ranked by business magazine: Inc. as one of the top 50 fastest growing companies in the Philadelphia region for the 2nd consecutive year. 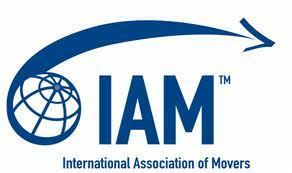 April 2014 – Awarded “Circle of Excellence” mover by the NJWMA. Only the 15th mover awarded this honor out of 500+ in the state of NJ! 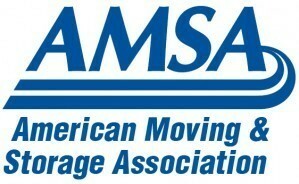 There are over 300 licensed movers in the state of NJ. 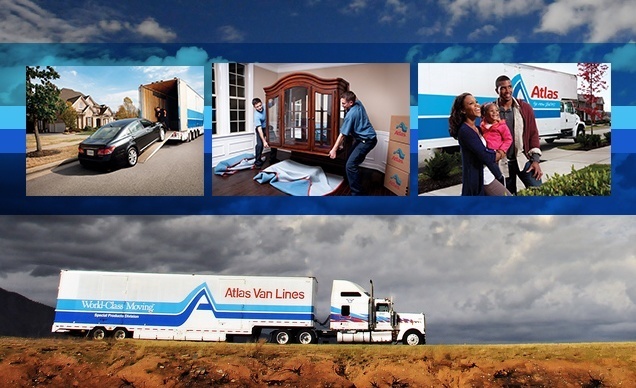 (Probably just as many unlicensed and uninsured), but there are only 15 movers awarded the Circle of Excellence by the NJ Warehouse and Movers Association… Anchor Moving & Storage is proud to be one of the elite 15. 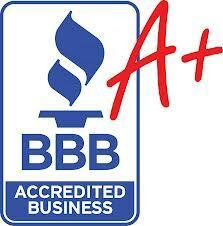 I hope you see the value when you use our services.